A tax-exempt organization is generally not required to disclose publicly the names or addresses of its contributors set forth on its annual return, including Schedule B (Form 990, 990-EZ, or 990-PF). The regulations specifically exclude the name and address of any contributor to the organization from the definition of dis-closeable documents. Contributor names and addresses listed on an exempt organization's exemption application are subject to disclosure, however. This general exclusion for contributor information on annual returns does not apply to private foundations, or to political organizations described in section 527. Certain tax-exempt political organizations are required to report the name and address, and the occupation and employer (if an individual), of any person that contributes in the aggregate $200 or more in a calendar year on the Schedule A of Form 8872. Tax-exempt political organizations may also be required to file Form 990, including Schedule B. Political organizations are required to make both of these forms available to the public, including the contributor information. The list of donors filed with Form 990 is specifically excluded from the information available for public inspection, except for donors to private foundations and political organizations. Making applications and annual information returns widely available. An exempt organization does not have to comply with requests for copies of its annual information returns or exemption application if it makes them widely available. However, making these documents widely available does not relieve the organization from making its documents available for public inspection. The organization can make its application and annual information returns widely available by posting the application and annual information returns on a World Wide Web page. For the rules to follow so that the Internet posting will be considered widely available, see section 301.6104(d)-2(b) of the regulations. If the organization has made its application for tax exemption and/or annual information returns widely available, it must inform any individual requesting a copy where the documents are available, including the address on the World Wide Web, if applicable. If the request is made in person, the notice must be provided immediately. If the request is made in writing, the notice must be provided within 7 days. Harassment campaign. If the tax-exempt organization is the subject of a harassment campaign, the organization may not have to fulfill requests for information. For more information, see section 301.6104(d)-3 of the regulations. 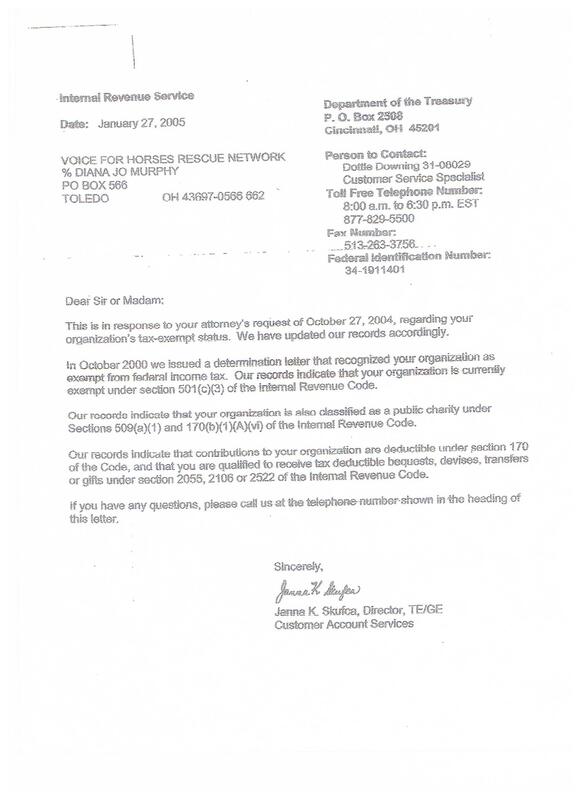 § 301.6104(d)-3 Tax-exempt organization subject to harassment campaign. (a) In general. 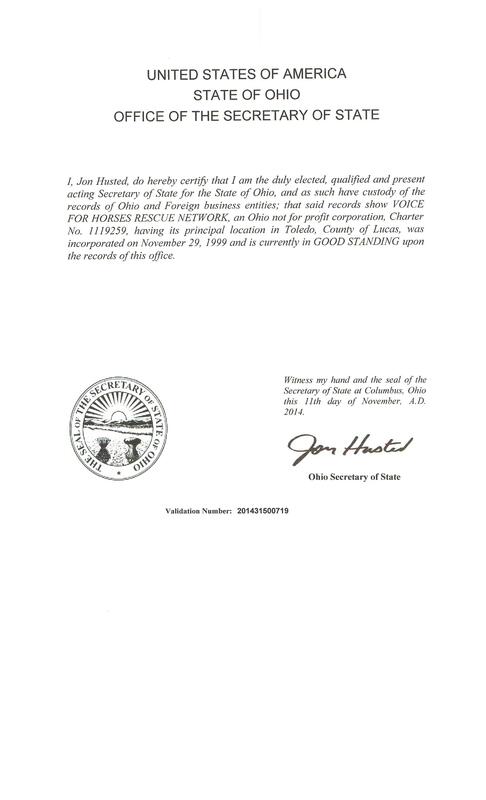 If the district director for the key district in which the organization's principal office is located (or such other person as the Commissioner may designate) determines that the organization is the subject of a harassment campaign and compliance with the requests that are part of the harassment campaign would not be in the public interest, a tax-exempt organization is not required to fulfill a request for a copy (as otherwise required by §301.6104(d)–1(a)) that it reasonably believes is part of the campaign. (c) Special rule for multiple requests from a single individual or address. 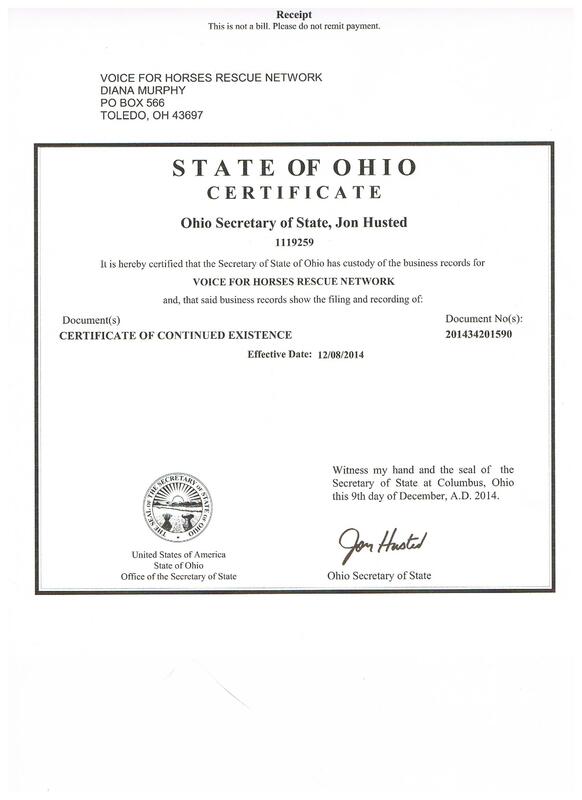 A tax-exempt organization may disregard any request for copies of all or part of any document beyond the first two received within any 30-day period or the first four received within any one-year period from the same individual or the same address, regardless of whether the district director for the applicable key district (or such other person as the Commissioner may designate) has determined that the organization is subject to a harassment campaign.